Africanist teaching and scholarship has long fought to bring African voices to the center of scholarly debate. However, structural inequality and prejudice has also allowed colonial hierarchies within the academy to remain. 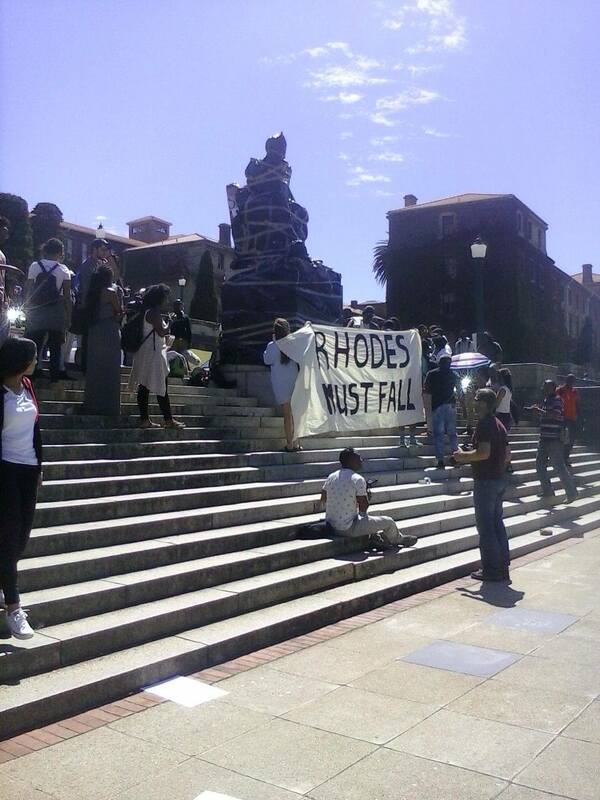 Following the lead of growing African social movements like #RhodesMustFall, the Africanist community in the West must now grapplewith their own traditions of power, privilege and exclusion. In 2018, outgoing African Studies Association president Jean Allman called on the scholarly community to rethink this history of inequality within the Africanist academy under the banner #HerskovitsMustFall. Thus as organizations like ASA begin to grapple with the politics of knowledge production, Africa Network’s Biennial Conference will explore how these important ongoing debates inform the undergraduate classroom. From introductory surveys to individual mentorship of student research, how do we challenge students and the broader system of higher education to prioritize African voices and African issues within the undergraduate curriculum? We seek proposals which address the broad themes of decolonization and expanding attention to African issues and voices within undergraduate teaching. “Decolonizing the Classroom” is a part of Africa Network’s broader mission is to promote the study of Africa within the liberal arts curriculum. Our conferences are designed to bring together an interdisciplinary group of teachers/scholars to share best practices in a collaborative environment. Our 2019 Conference will include a key note pedagogical lecture from award winning historian Trevor Getz. We welcome proposals from all disciplinary backgrounds and particularly encourage current graduate students to attend. Undergraduate submissions must be co-authored with a faculty mentor.